OTTAWA, May 5, 2017 /CNW/ – Drinking alcohol during pregnancy can result in a baby being born with Fetal Alcohol Spectrum Disorder (FASD), which includes a range of physical, mental or behavioural difficulties that last a lifetime. No amount of alcohol is safe during pregnancy. Today, the Honourable Jane Philpott, Minister of Health, announced $3.6 million in federal funding for five projects aimed at preventing and screening for alcohol use in pregnancy. 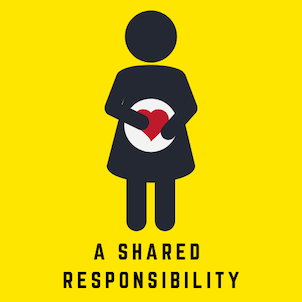 Project leads will work with medical and allied health professionals, social service providers and researchers to equip frontline care providers with the tools, information and best practices they need to help screen, counsel and treat women at risk of using alcohol during pregnancy. FASD is the leading known cause of preventable developmental disability in Canada. While the disorder is present from birth, people are often not diagnosed with FASD until later in life when symptoms related to learning challenges and social problems emerge. A number of conditions, such as hearing loss, visual impairment and conduct disorder, have been found to occur more frequently among individuals with FASD than in the general population. While the exact prevalence of FASD in Canada is not known, the Public Health Agency of Canada estimates that one in every 100 Canadians is affected.